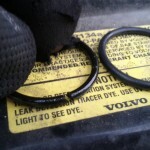 The poor quality of rubber used in the sealing o-ring on the oil fill cap on V8 models made for poor fitment. 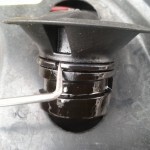 The oil cap would rattle and never quite felt “solidly” screwed in, and would sometimes rattle in the engine bay. The cap fit so loosely that the PCV vacuum was probably the only thing holding it in. Installation is pretty simple. 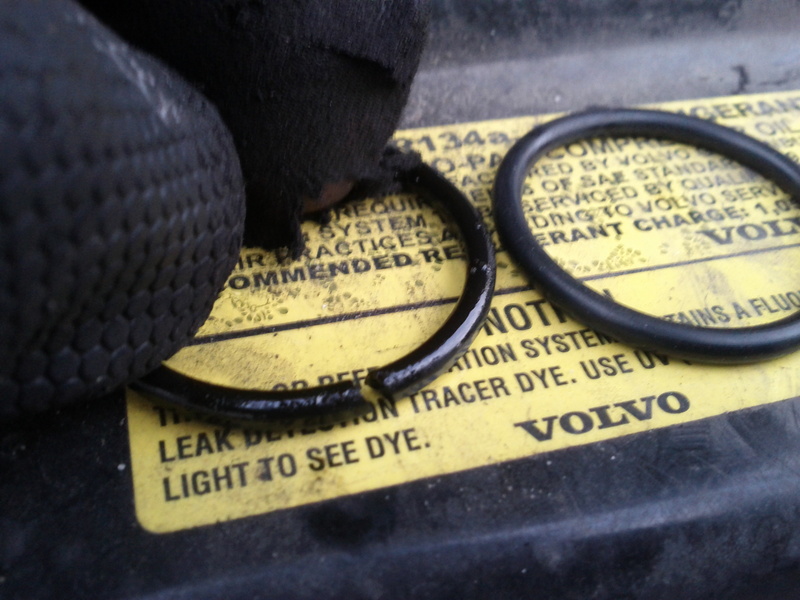 I just used a radiator hose pick to pull out the old o-ring. It was very stiff and cracked, no wonder it wasn’t doing a good job sealing! Hopefully you can figure it out. 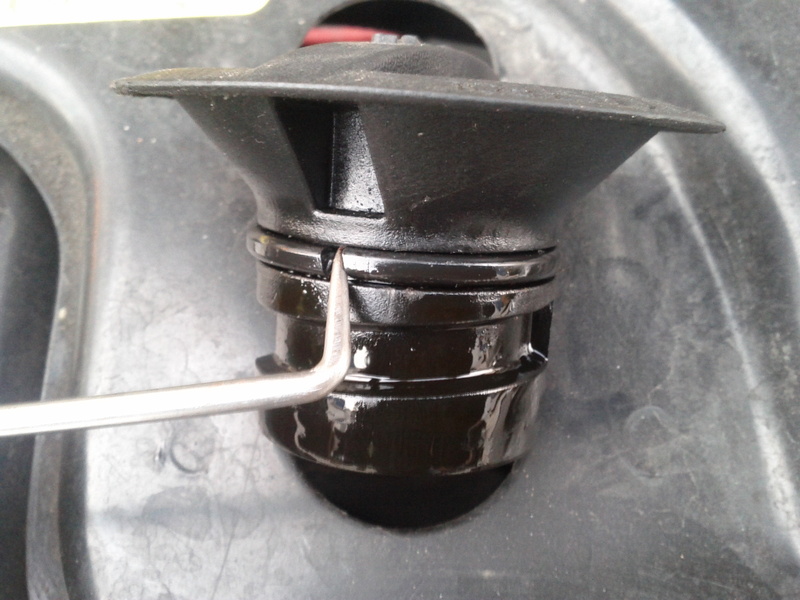 The new o-ring made a significant improvement of how well the oil cap was held in place. 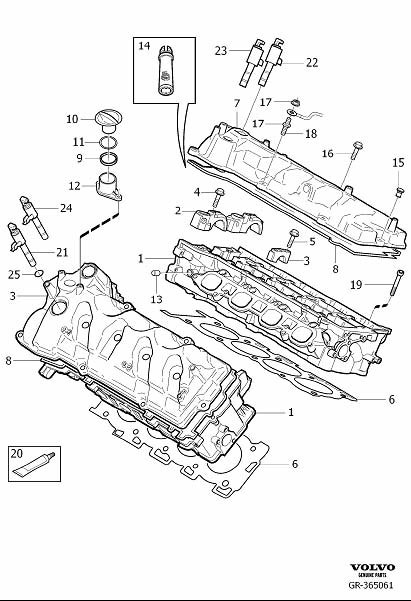 No more worrying if the oil camp was going to fall off of the cylinder head!